I had heard so much about Kathmandu, and its reputation for banana, hemp, and organic production, so was eager to see some fibre processing in action. But, I was out of luck, it turns out production season was over and I had missed the chance…this time! WANT TO WRITE FOR THE EFF? We are currently looking for budding new writers to contribute regularly to our blog. So, please get in touch if you are an enthusiastic blogger and would like to share with us your knowledge and ideas in ethical fashion. 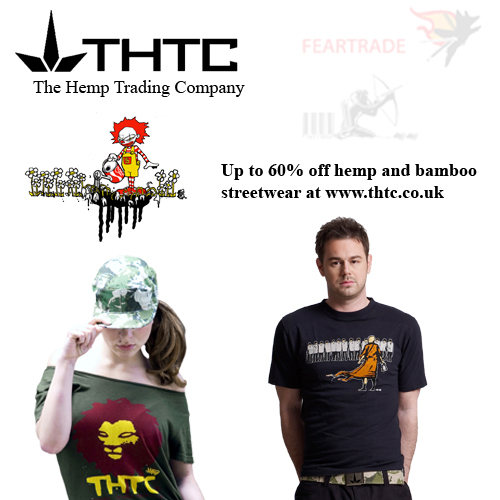 THTC Sale- Up to 60% off! In response to high demand, EFF are re-launching Business Membership. Any business or organisation working in the fashion and textiles sector (including clothing, shoes, accessories, textiles and jewellery), can apply to become an EFF business member from £200 per year dependent on turnover. "Boots and training shoes are not the first things that spring to mind when you think about the causes of rainforest destruction and climate change..." But check out this new report! From the love of design as a form of expression and ethics as a way of living, comes Beating Hearts, the socially-aware fashion label which has created the first unique specific tee shirts collection dedicated entirely to the Universal declaration of Human Rights, as stated by the United Nations in 1948. These shoes have vision. compassion. and character. Our shoes are 100% animal-friendly vegan, fair trade, using reclaimed textile art by Kuna Indian women indigenous to Colombia, South America. Each pair is unique. We give 10% profits to charity. 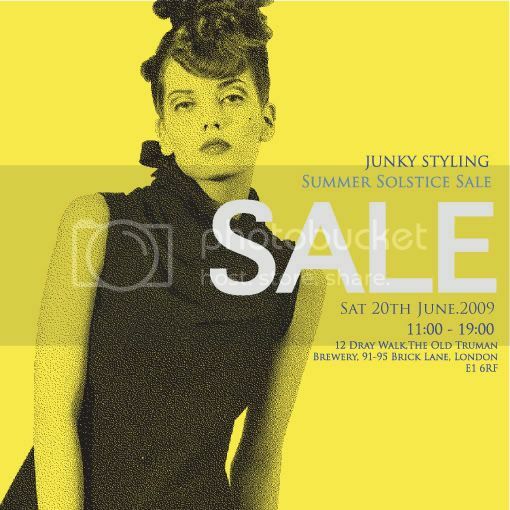 we are holding one day only sale this sat 20th June. everything is on sale up to 75% off!!! FIRST CONSULTATION ON 14TH JULY 2009. Any business or organisation working in the fashion and textiles sector (including clothing, shoes, accessories, textiles and jewellery), can apply to become an EFF business member.